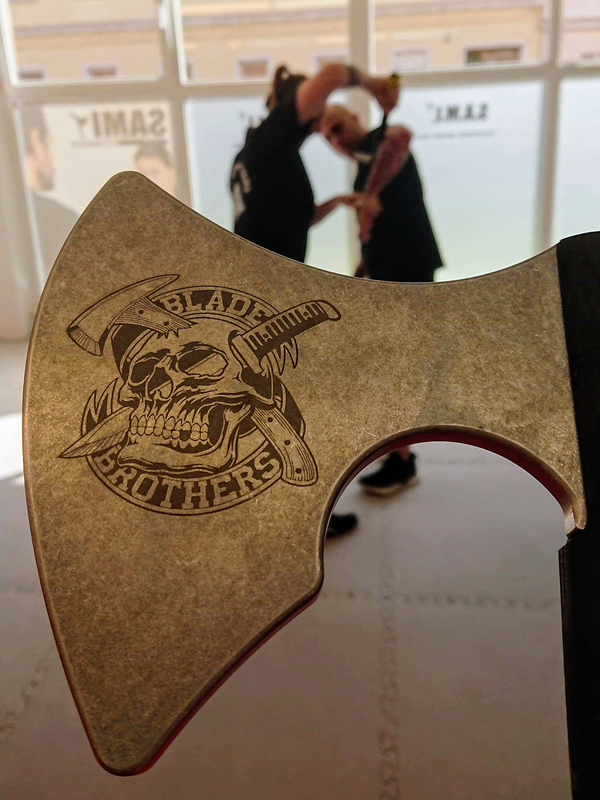 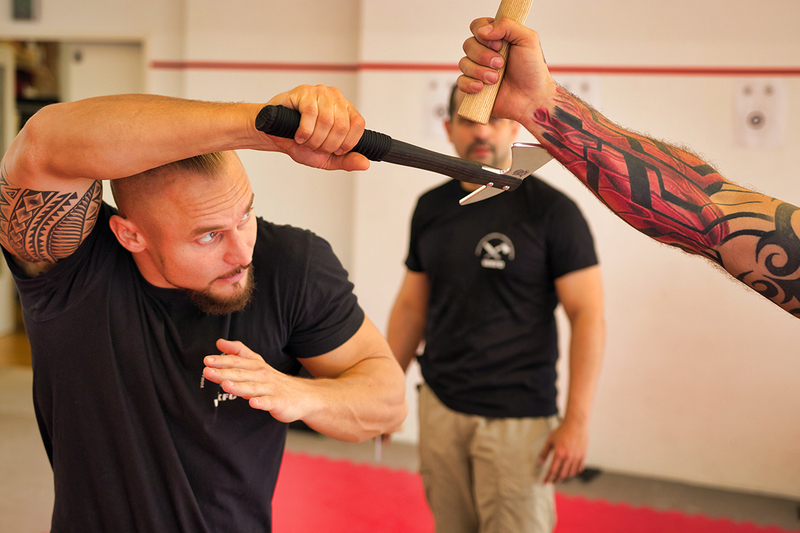 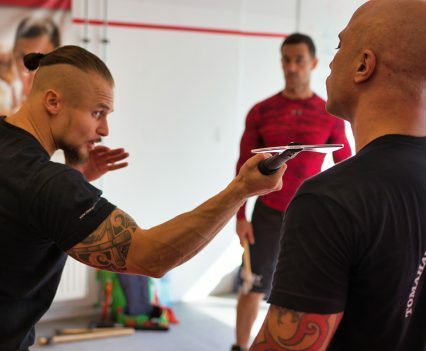 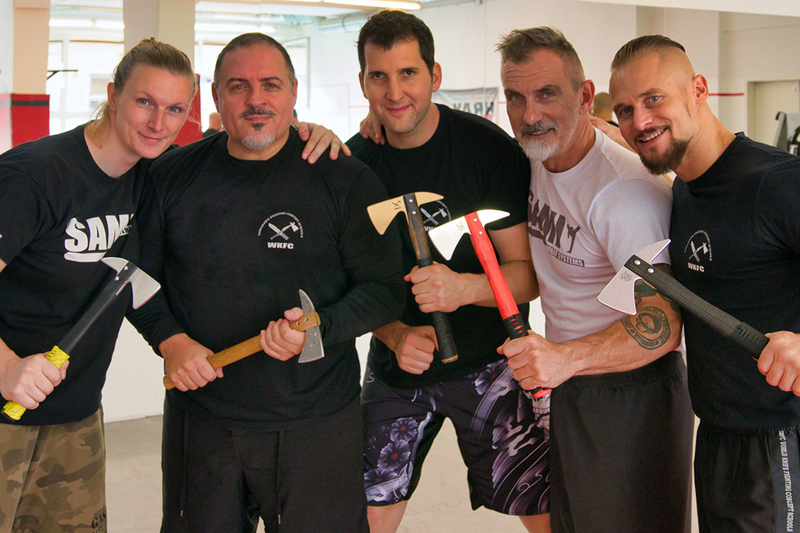 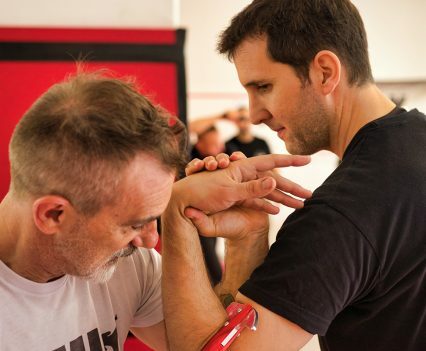 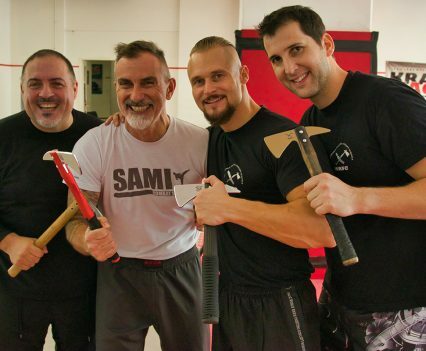 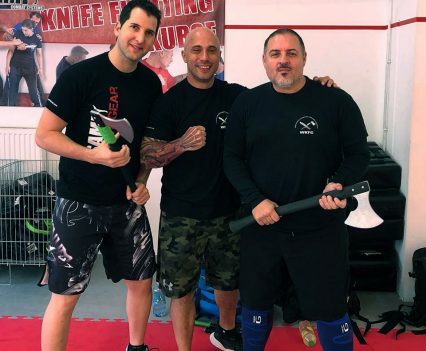 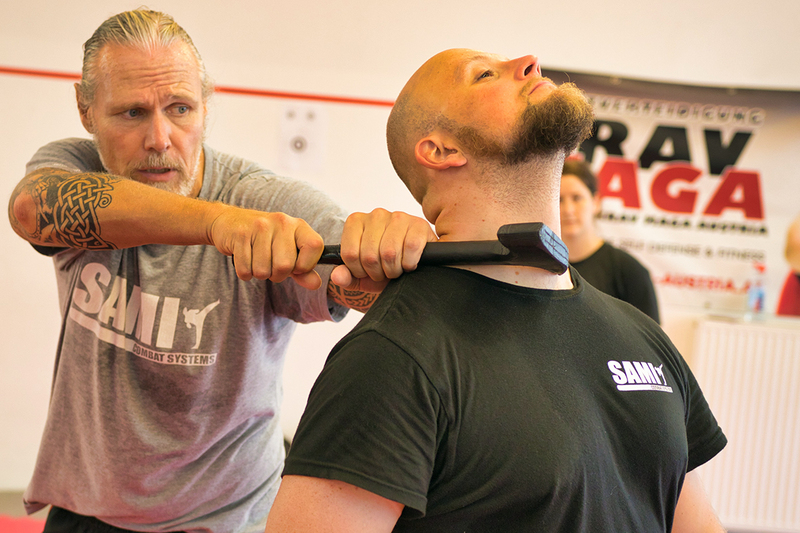 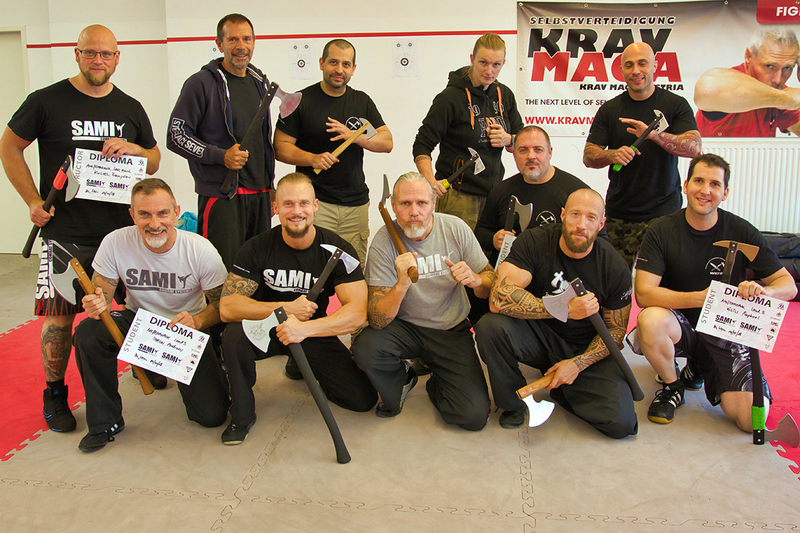 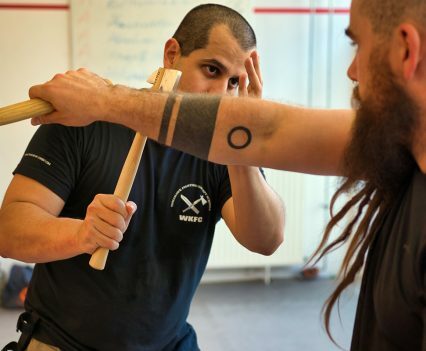 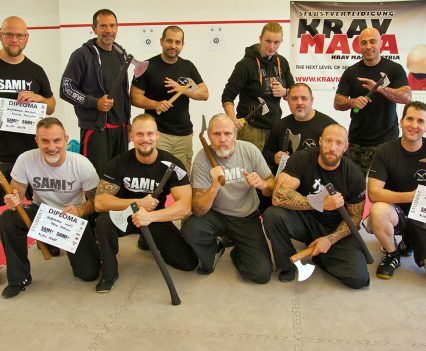 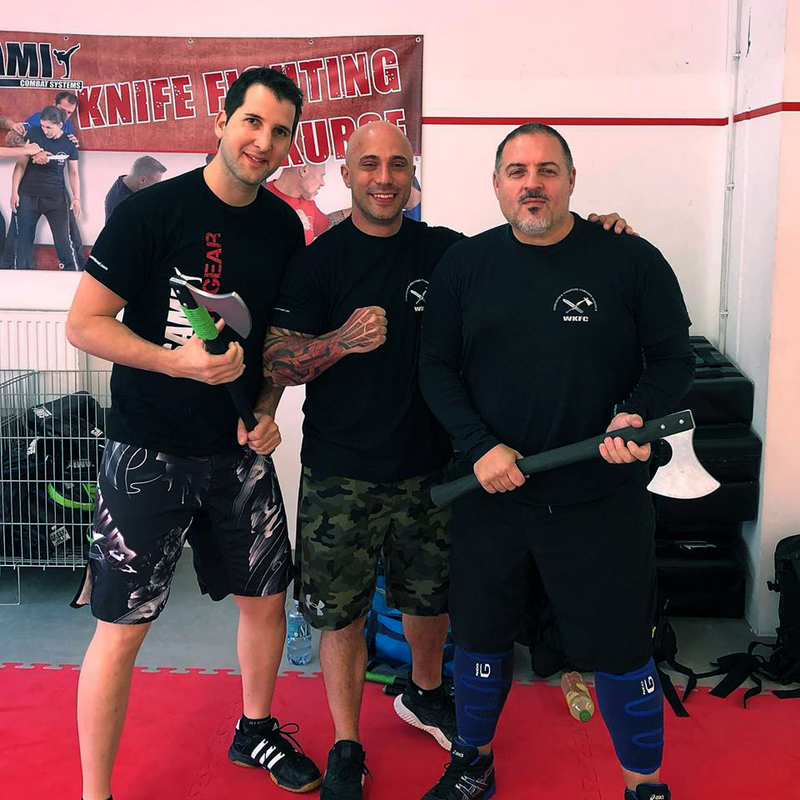 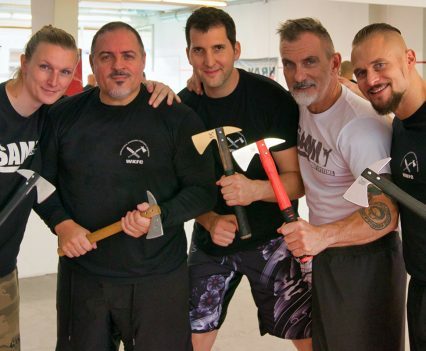 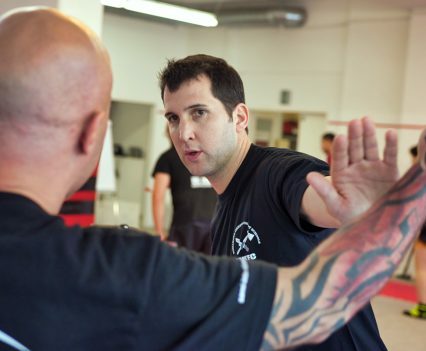 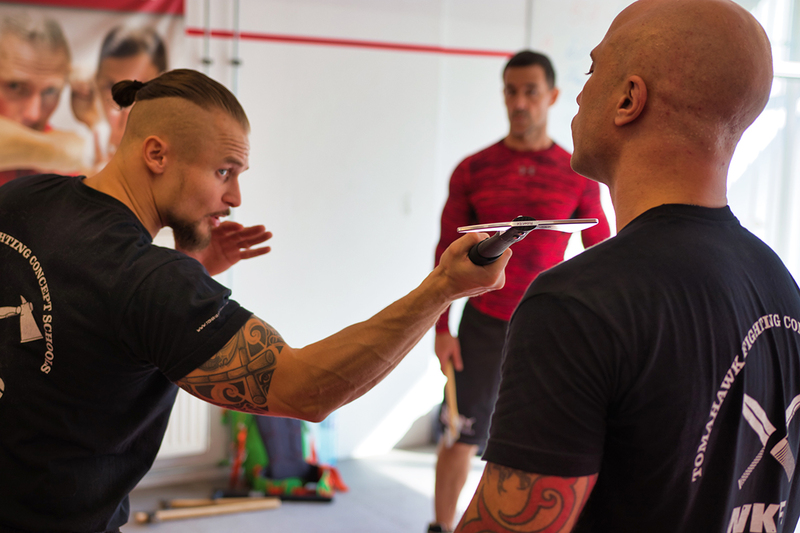 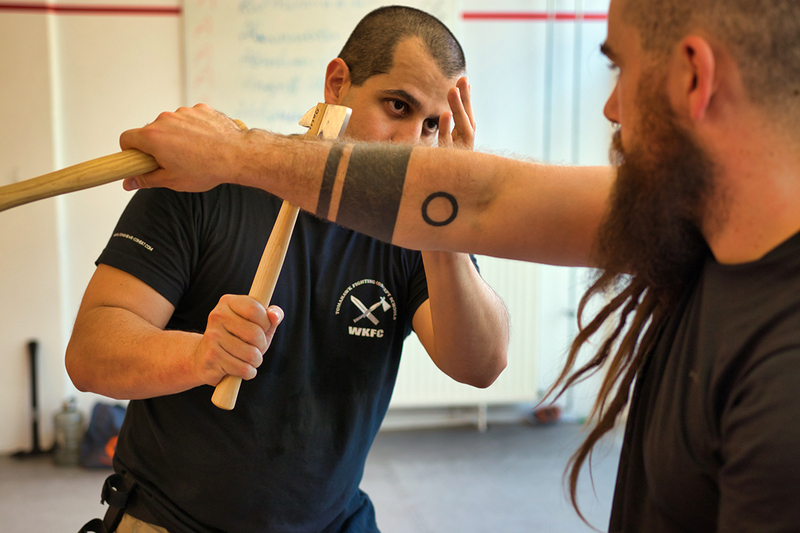 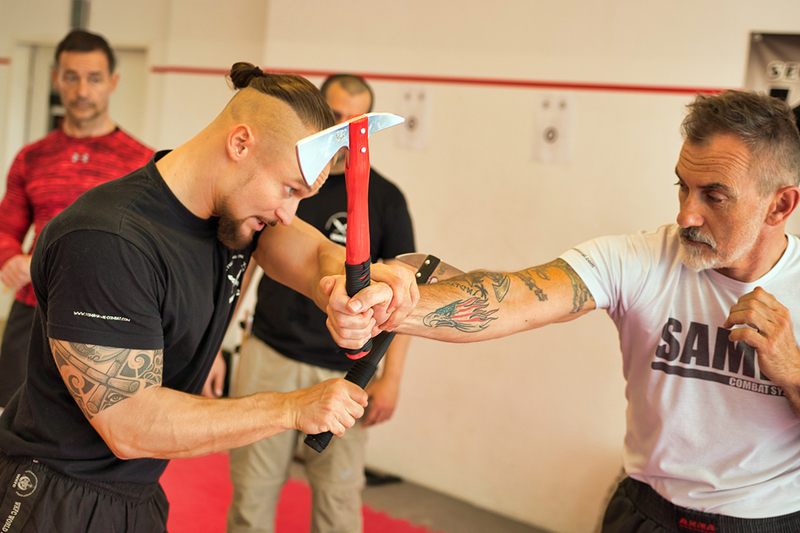 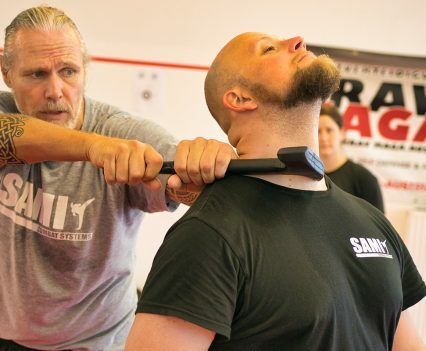 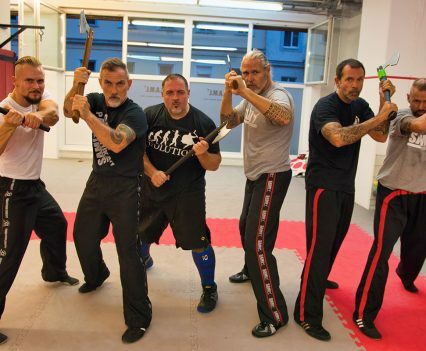 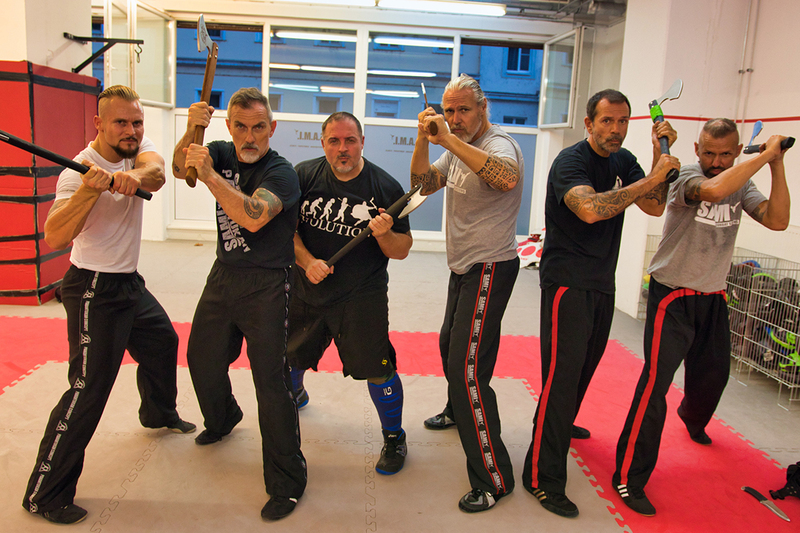 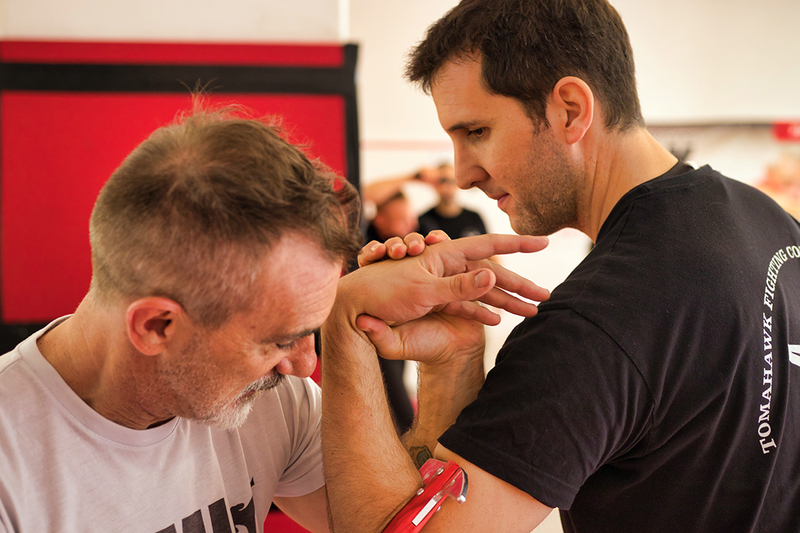 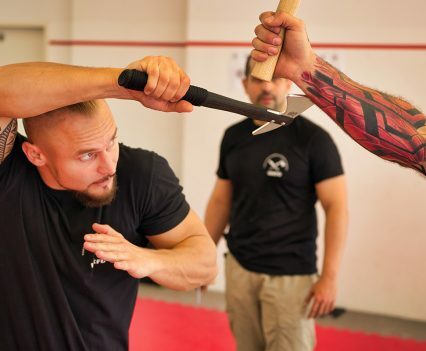 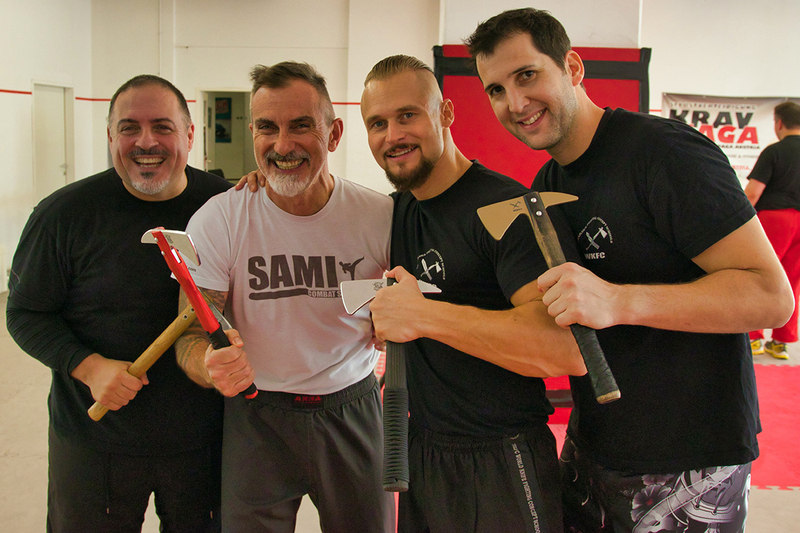 Around 20 students from the United States of America, the United Kingdom, Venezuela, Switzerland, Germany and Austria came to the headquarters to train Tomahawk and Axe Fighting Concept from and with Peter Weckauf and Robert Exl. 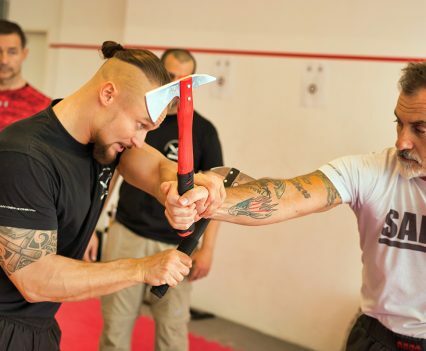 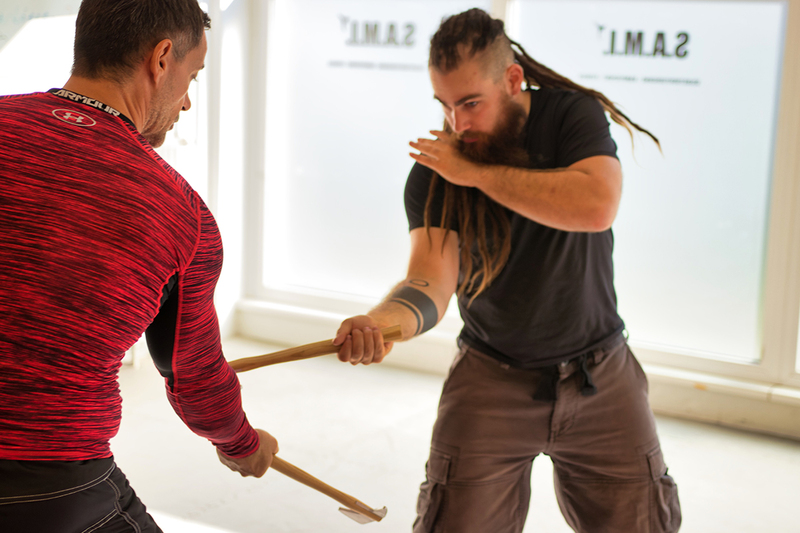 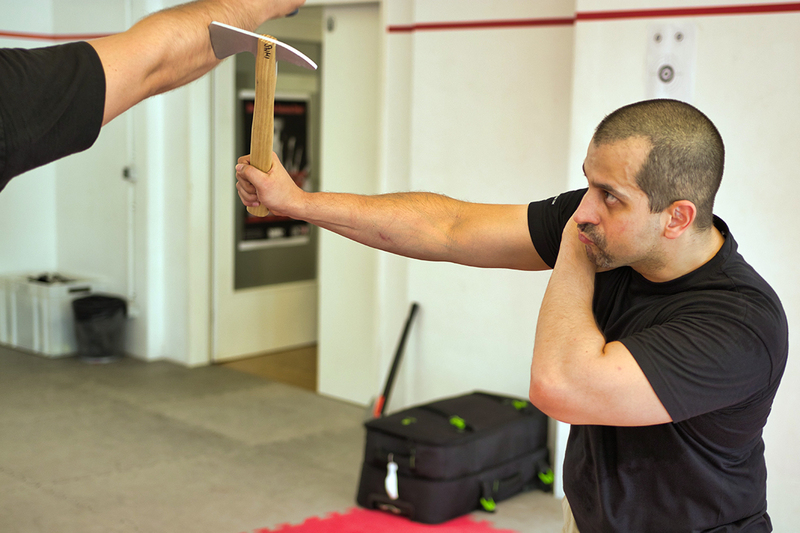 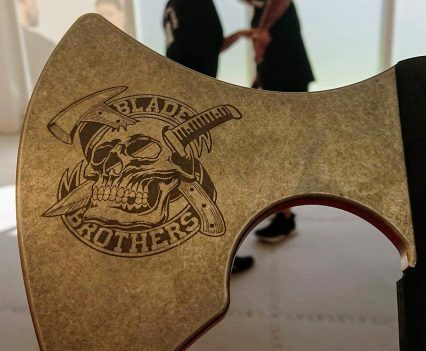 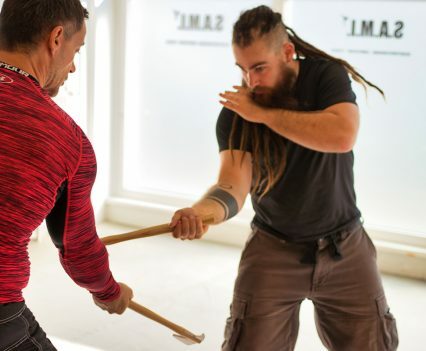 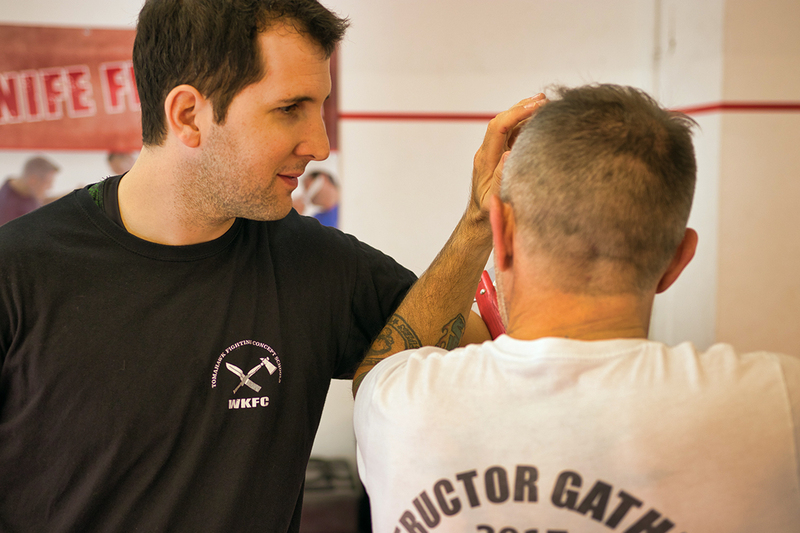 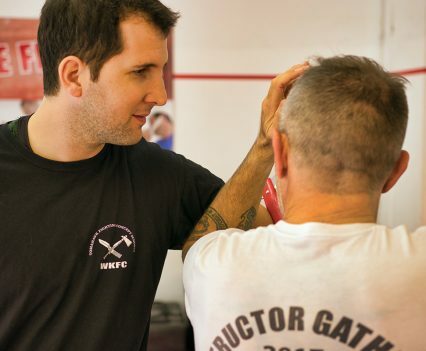 In four days beginners were taught how to handle a tomahawk and a two-handed axe and advanced students trained combat drills, manipulations, trapping sets and applications according to their level program. 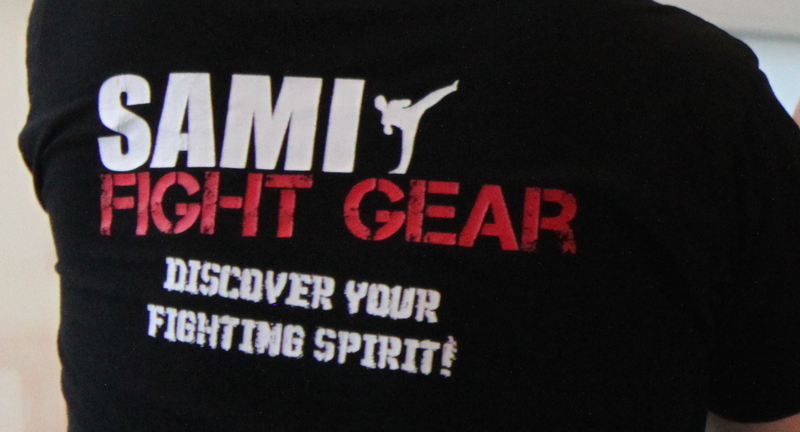 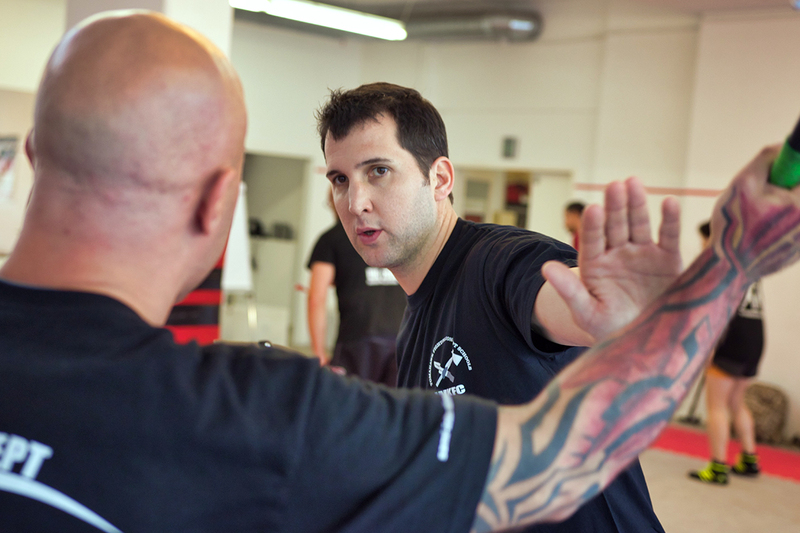 At the end of the seminar students had the opportunity to take their level exams as well as their instructor exams.